Welcome to beautiful Branson’s Nantucket in the heart of the Ozark Mountains, your Cape Cod vacation is closer than you think. 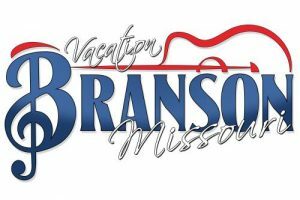 See how affordable a Branson Missouri Vacation can be. We look forward to seeing you on your next Branson Vacation. 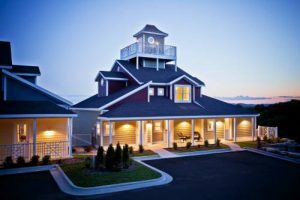 The Clubhouse at Branson’s Nantucket, a Nantucket Preferred Club Resort. 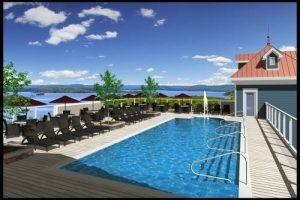 Read on for more details, we welcome you to experience the Luxurious side of Branson.